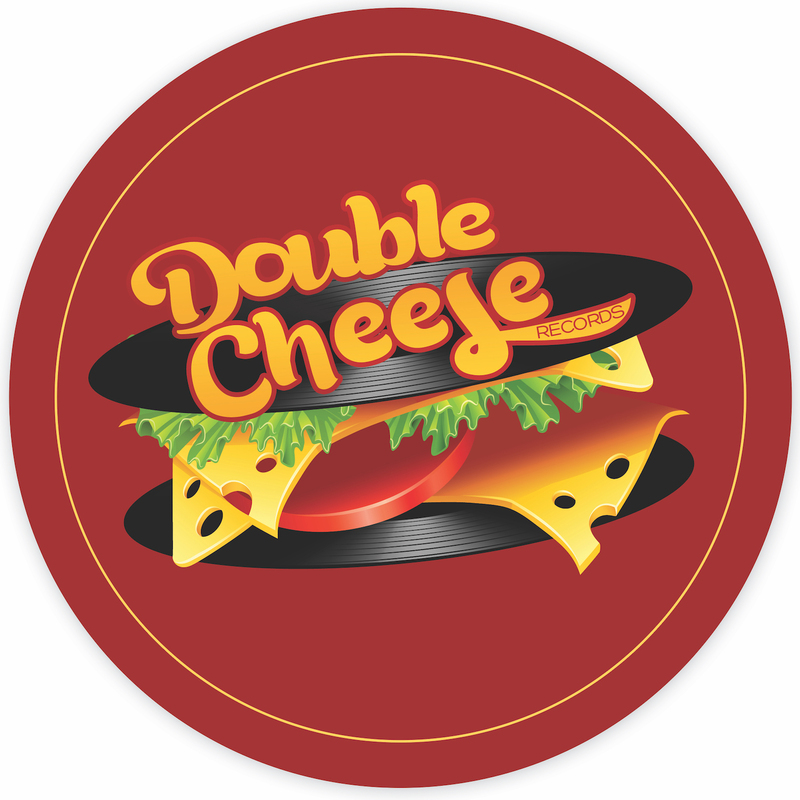 Double Cheese was founded exactly 5 years ago, after 10 years’ experience as DJ in Antigua in the West Indies and a short collaboration with Tony Humphries’ label. 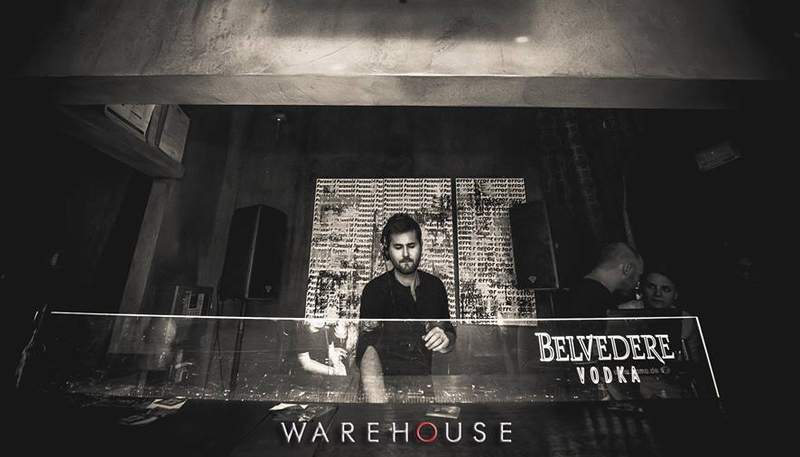 The label quickly established as a reference in the soulful house genre, yet soon evolved in a meeting point for different styles of house. We encourage expanding the style boundaries and genre crossing. Lately we’ve been releasing lots of hot afro house tracks for instance, and a #1 Soul/Funk/Disco. If you dig well you can even find a whole urban jazz album in the catalogue! 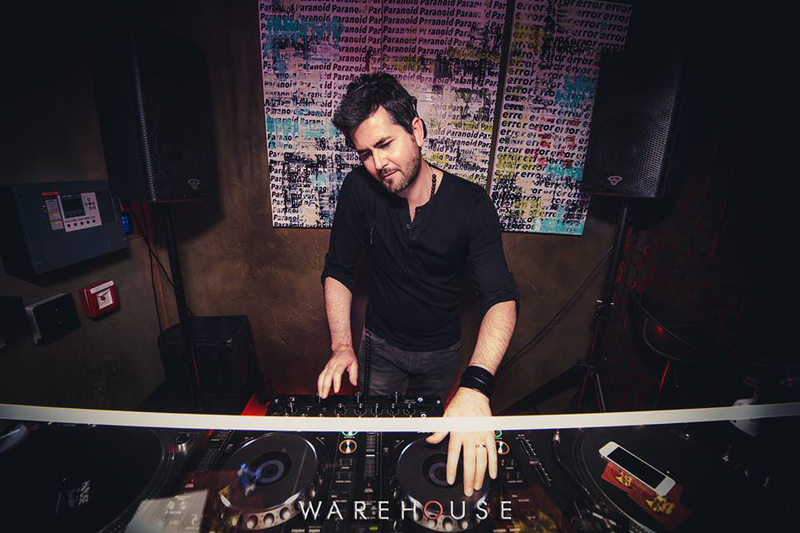 Tough question as every release is a love affair… plus how can I choose among releases on the catalogue by the likes of Kerri Chandler, Boddhi Satva or Opolopo! Definitely our 100th release, selected and mixed by DJ Spen is a personal favourite as it shows the strength of the catalogue we built. More recently “Ancestral” was a peak moment with its shamanic journey experience, and not forgetting the cover of classic disco hit “Heartache No.9” by Kyle Kim, remixed in style by legendary Ashley Beedle. Your best moment (so far) working at Double Cheese or best project to work on to date? Everyday we feel grateful for the journey that is running this label as the first thing we do every morning is listen to the demos sent by artists. To be able to collaborate with people worldwide is a great opportunity: last year we’ve been able to bring Double Cheese’s sound as far as over Asia, in Thailand and Japan, and that was just awesome. It’s a great responsibility and we fully dedicate ourselves to up-and-coming artists to be able to present their work professionally to the larger audience possible. We experienced a constant growth of the label’s fan base and recently got the attention of the biggest names and brands in the game, as we are getting lots of licensing requests and support. What do you look for when signing a record for Double Cheese? Any tips for budding producers looking to get signed to the label? Tri-Funk & Mike City’s latest release “Give It Away” via Double Cheese Records is available now EXCLUSIVELY at Traxsource: ‘HERE’. Welcome To The Brand New Traxsource!